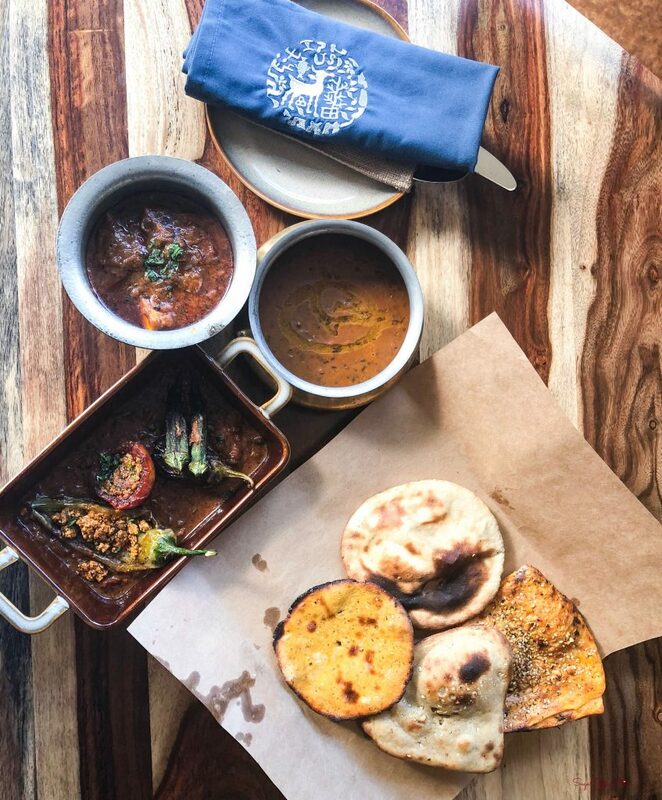 2018 was officially the year for the great Indian thali. And ones that were way too huge! I gave in to finally try out this thali in Pune that I had heard so much of. 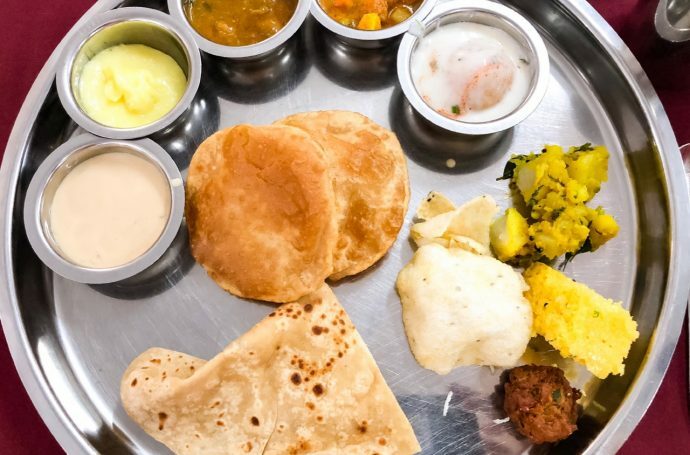 Here is the Daler Mehndi Thali in Pune in Aaoji Khhaoji. It isn’t the biggest, but it is massive! Watch the whole experience in this video. 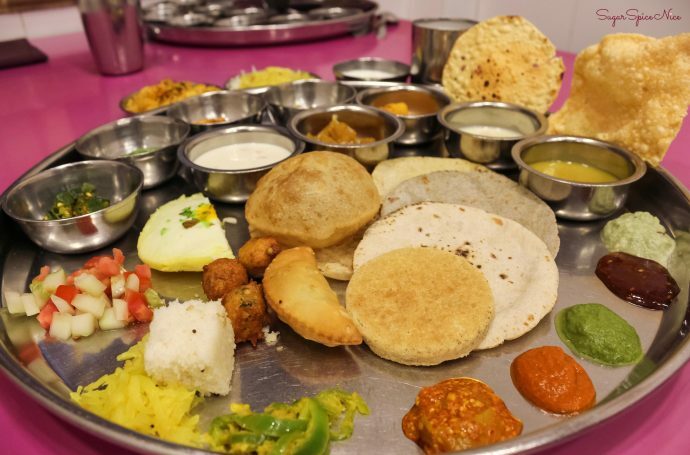 Aaoji Khhaoji is famous for having some of the biggest thalis ever – their Bahubali thali and Kumbhakaran thali is pretty well known. However, I went in for the Daler Mehndi thali because it seemed to be more up my alley. This thali can be shared among 2 people and that is honestly the reason why I chose this particular one. In terms of variety, this thali wins. If you want to try a lot of different items then its ok to try this. However, if you are someone who prefers quality over quantity then this isn’t the place for you. 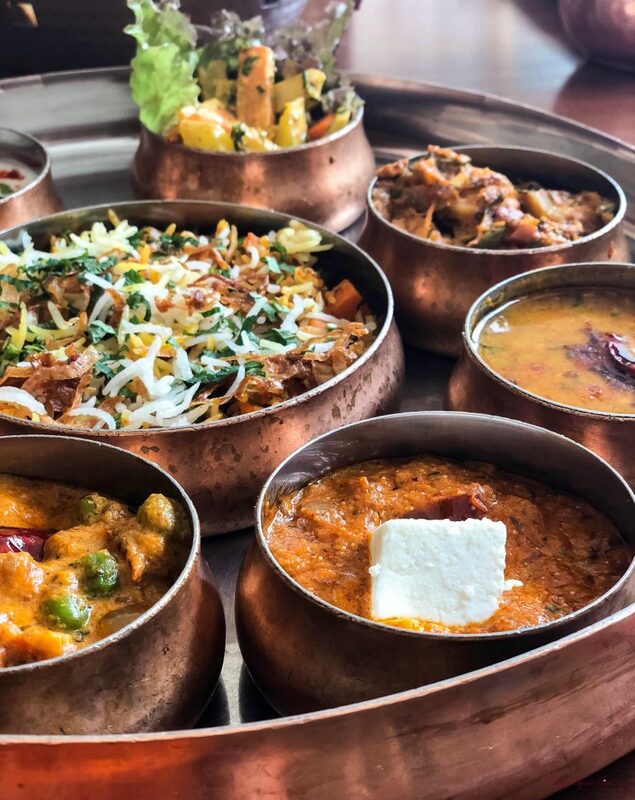 The food isn’t all that tasty; however a few items did stand out – like their subzi – especially Bhindi was awesome and they also served some authentic home style white butter which not many places do. So all in all, this is a place if you want to try a lot of different items in a single meal. 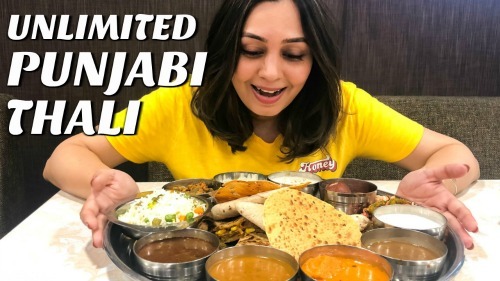 While in Pune, I explored a lot of other food joints as well and you can check out some of those videos below. I would love to know about some of your favorite food places from Pune, so do leave that in the comments. And if you visited any of the places recommended by me then I’d love to know your experience as well. Here are some of my latest videos. Durvankur, one of the oldest restaurants in Pune is known for it’s Maharashtrian Thali. 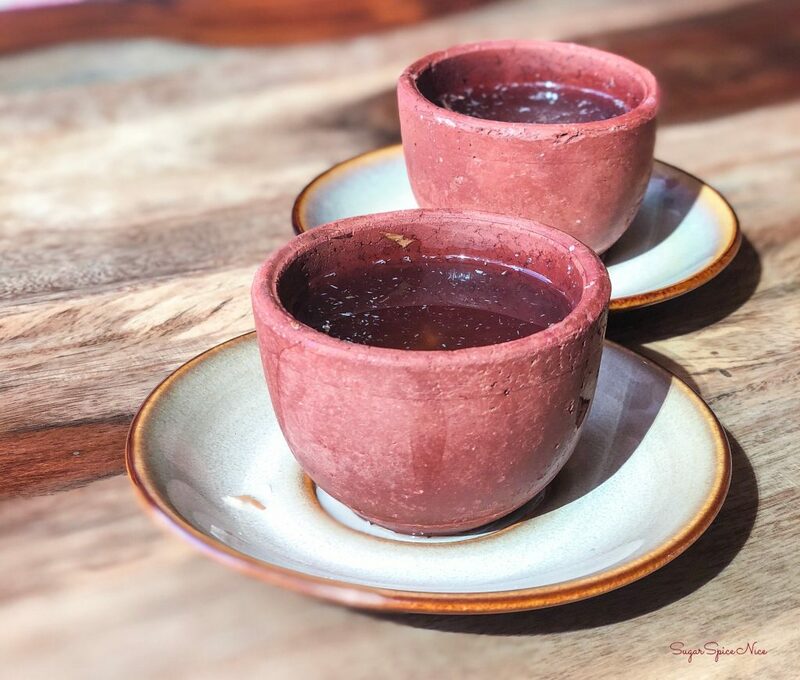 On my recent trip to Pune, I decided to visit Durvankur and see what the fuss is all about. I’ve seen so many people rave about it, so I decided to give it a try. 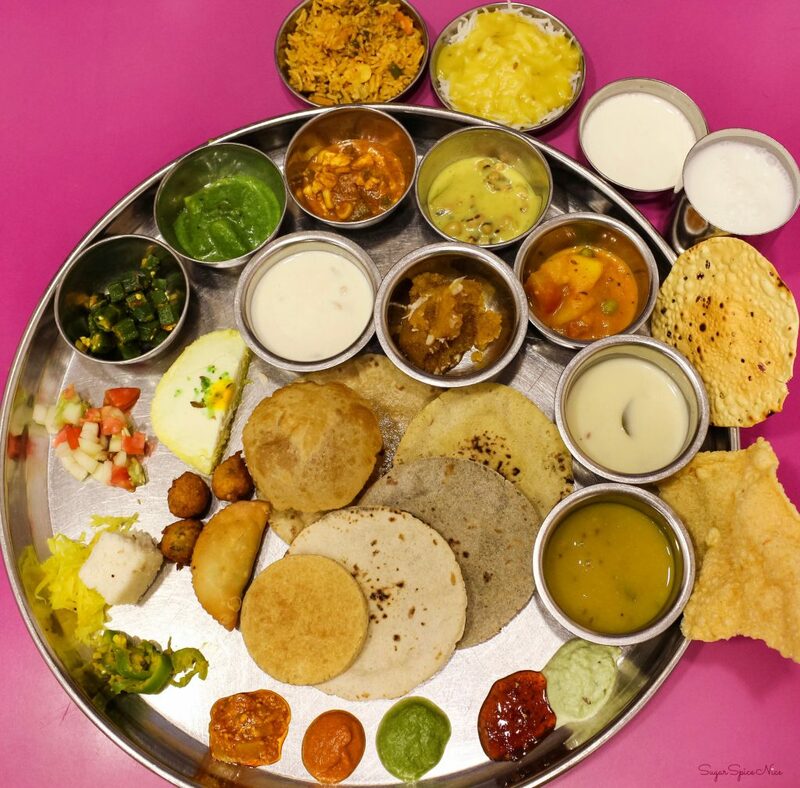 Want to know about my thali experience here? Watch this video. Pune is pretty well known for it’s food. 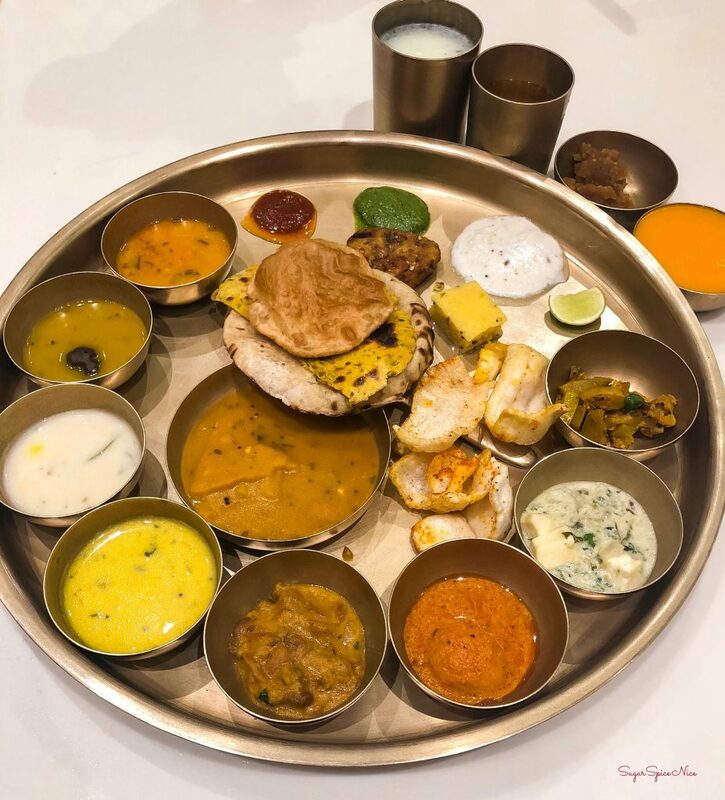 Maharashtrian food is something I absolutely love and you get that authentic Maharashtrian taste across a variety of food items. Be it the famous Garden Vada Pav, or snacks at Vaishali, there’s definitely a lot of stuff to try here. I would definitely suggest keeping an empty meal spot to fit this thali from Durvankur, in case you are visiting Pune. Firstly it’s very reasonably priced. And the variety of items for that amount is great. And secondly and tastes delicious. They have a different menu for each day of the week so make sure you pick according to what you want to eat. 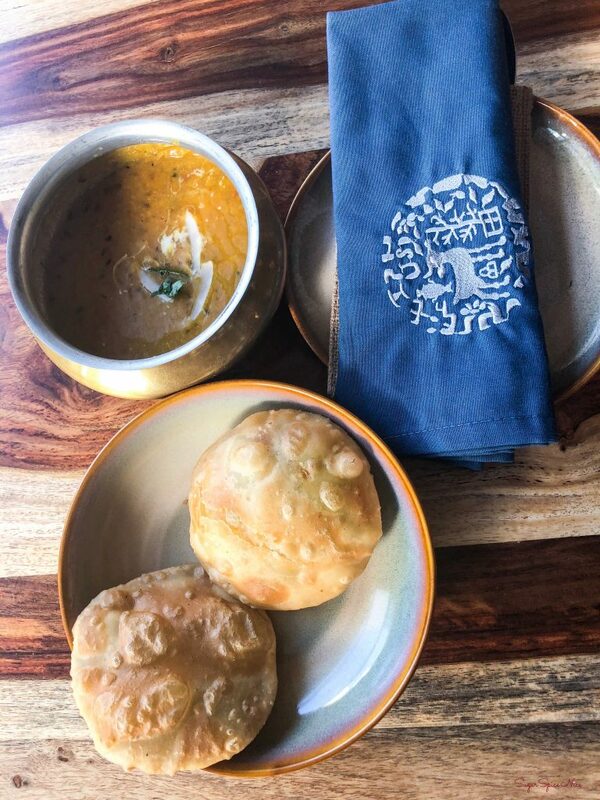 Sundays are extra special as you will find some additional items like kanda bhajji. Maharashtrian food is full of flavor, and a tad bit spicy. And these guys get that right for sure. Personally, I would just go back here for their Masale Bhaat and Varan Bhaat. 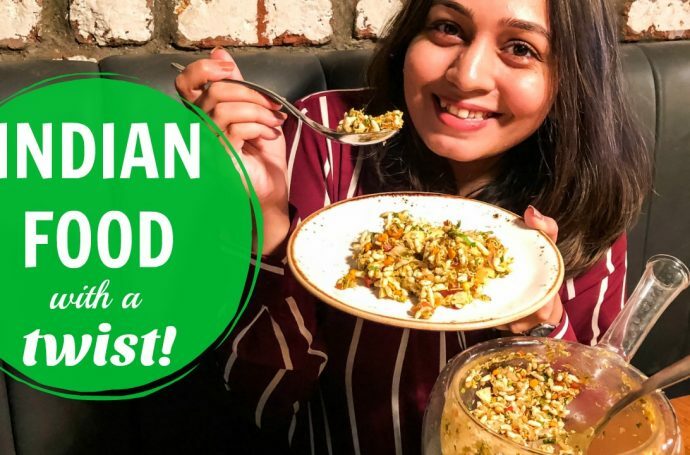 I did explore some more food in Pune and you can watch all of that in these videos. 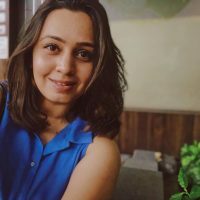 So these are some of my finds and experiences in Pune. I hope this blog post is helpful. Do share it with all your friends and family. 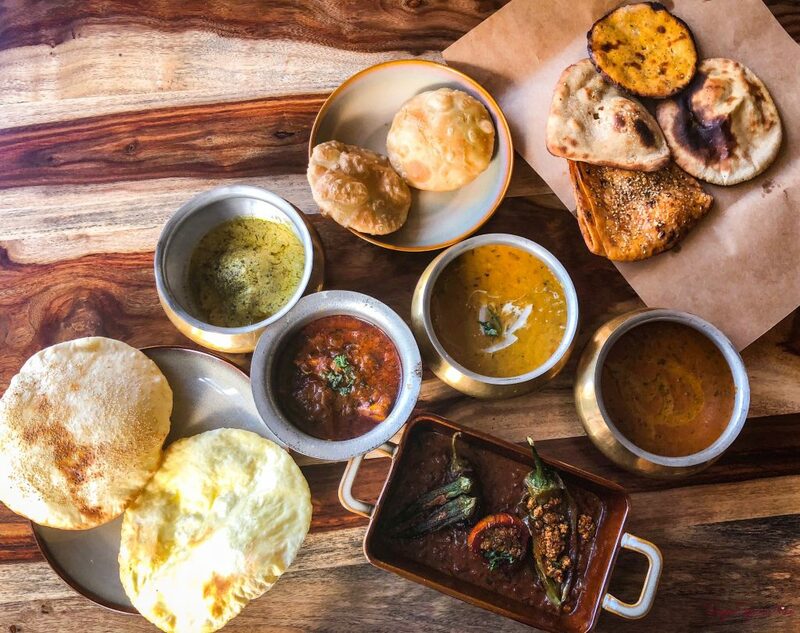 Taftoon BKC takes you on a delectable journey across flavors from the Grand Trunk Road. 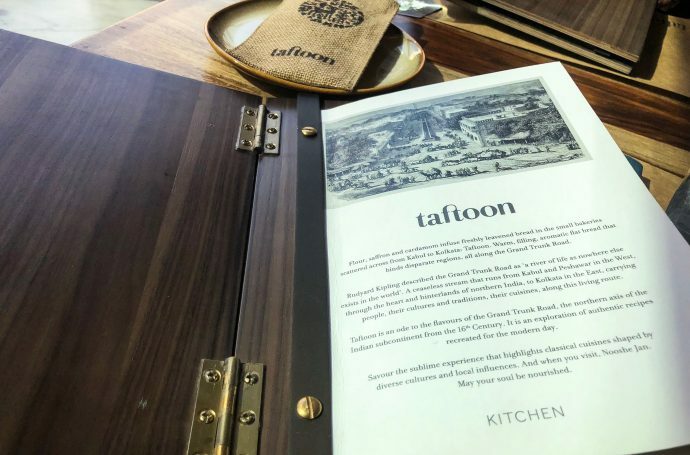 Taftoon means bread in Persian and at Taftoon BKC not only can you expect a variety of bread, but also some flavorful gravies, kebabs and lots more. 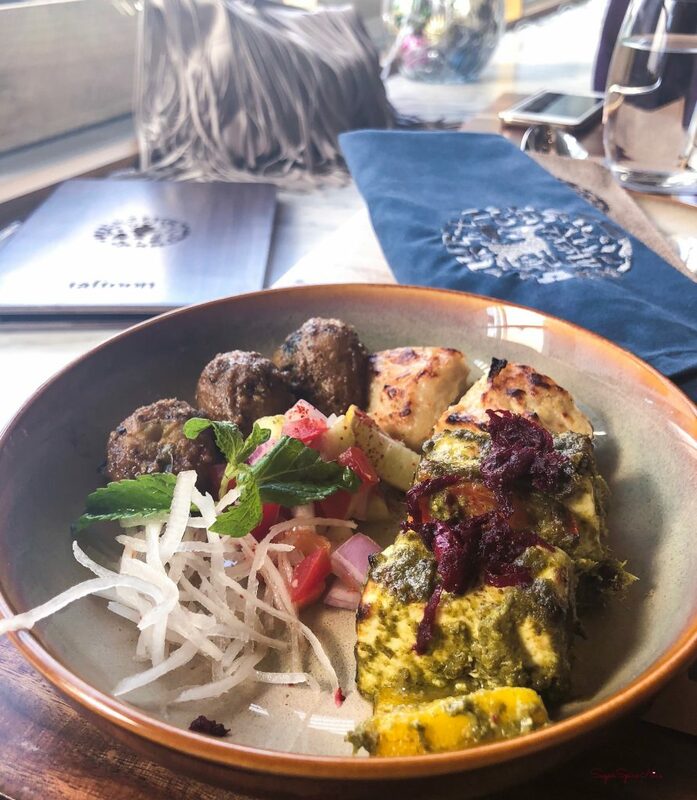 I recently had the chance to visit Taftoon BKC and here is what I had. 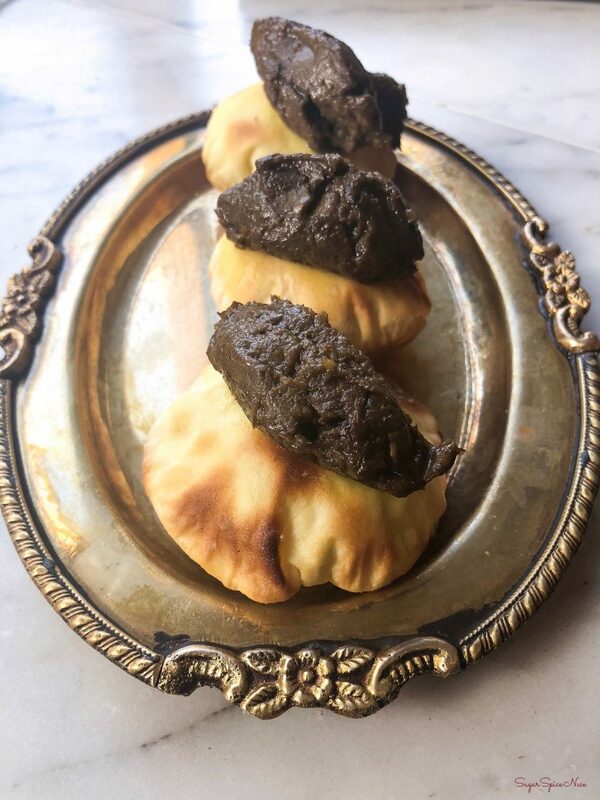 I couldn’t have asked for a better start to my meal at Taftoon. They served up some warm Kashmiri Kahwa, complete with a lot of chopped almonds. Hot and beautifully sweet with honey. And the feel of having this in kulhads was incomparable. 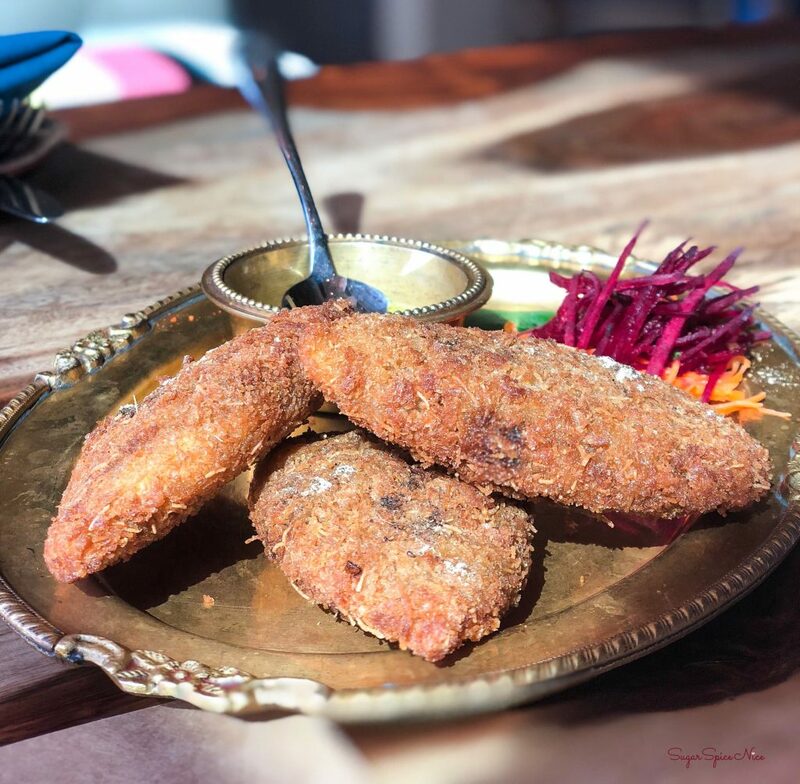 These were kebabs made from corn and hung curd. 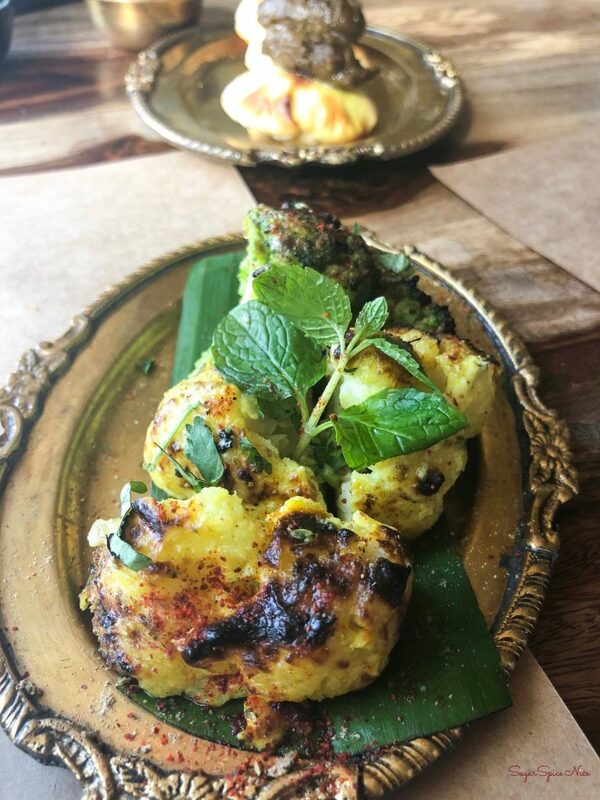 They had a sweet and spicy kind of flavor and were served with a delicious mint chutney. Their crunchy texture is so good and when you have these with the mustard dip, it is the most delightful combination. Soft paneer cubes marinated in a tangy chutney of sorts – these were tasty beyond imagination. Something as simple as potatoes and pepper but done so well. Very interesting flavor – soya marinated in a masala that had a ton of garlic and yoghurt. A very good portion size for someone wanting to have a solo meal. 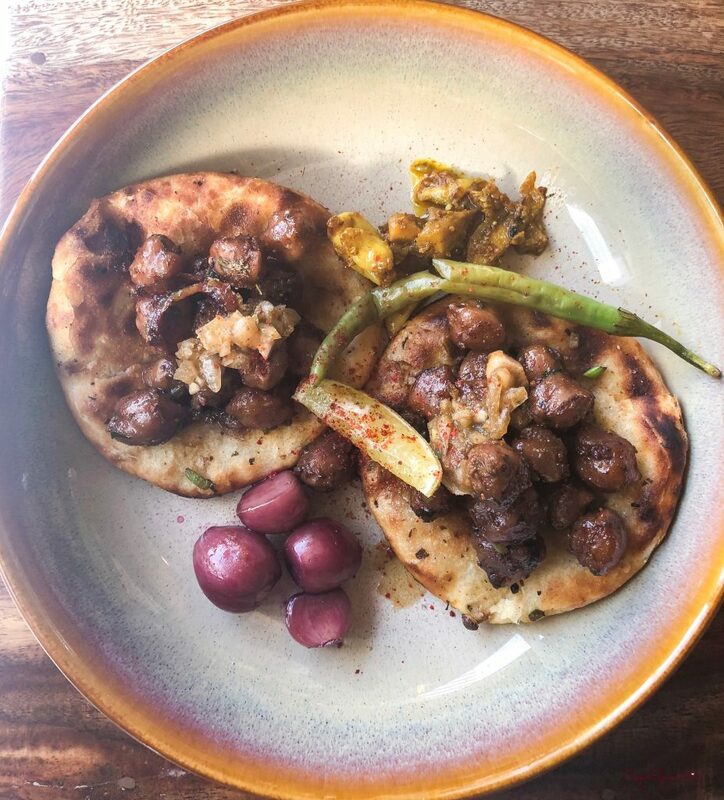 The Kulcha was stuffed with a delicious masaledaar filling, along with the chhole placed on top of it. And some pickled onions to go with this. As yummy as they look! 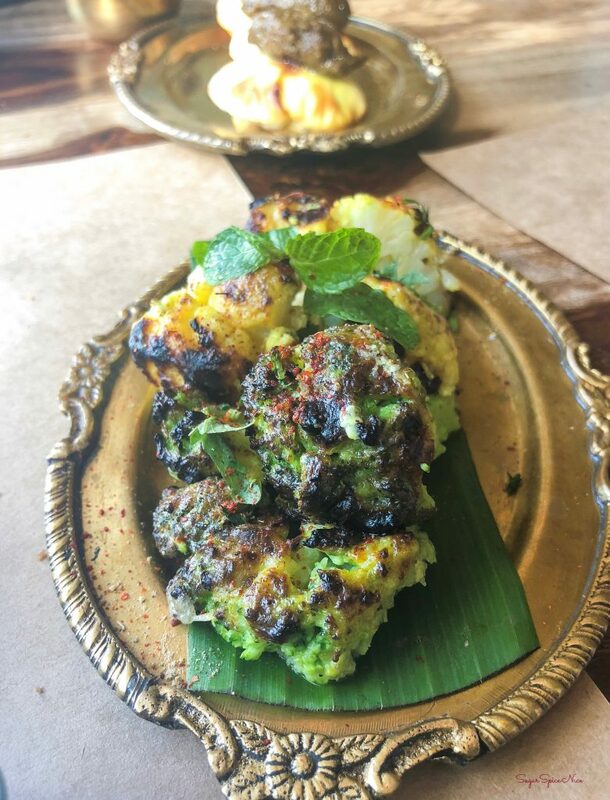 Cauliflower and broccoli in a delicious tandoori marinate. 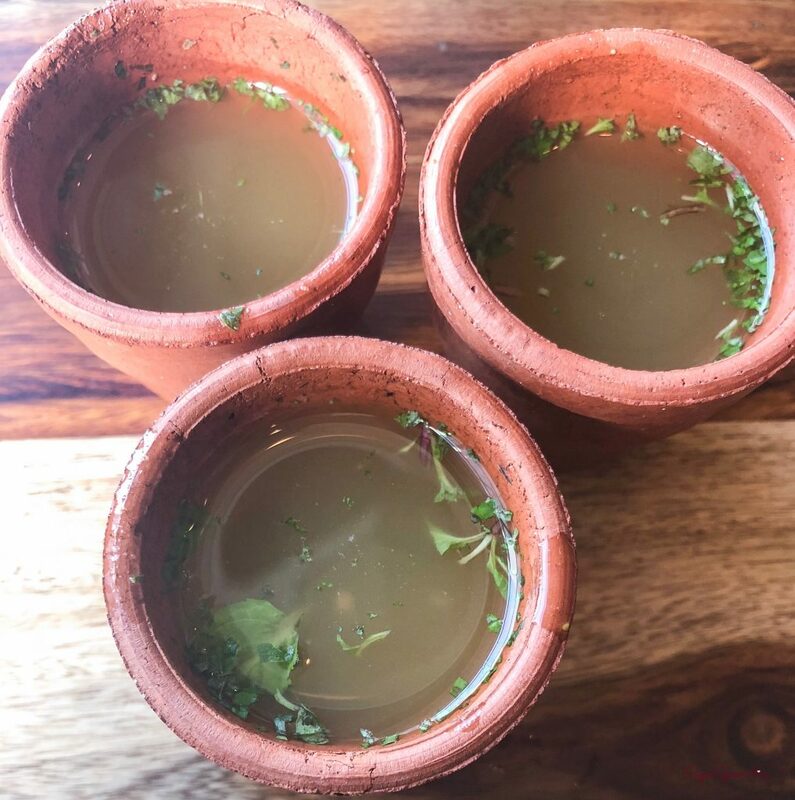 In between courses, you get a portion of this delicious Jal Jeera Palate cleanser which has the perfect blend. And it will leave you wanting for more! Chana dal made with lots of ghee and flavored with a lot of whole spices – this is one delicious item on their menu. Try this with luchis (puris) and you will be sorted. This has bhindi, mircha, brinjal, tomatoes that are stuffed with paneer. It has a delicious taste from the sweet and sour tomato gravy and the heavy flavoring from onion and ginger. 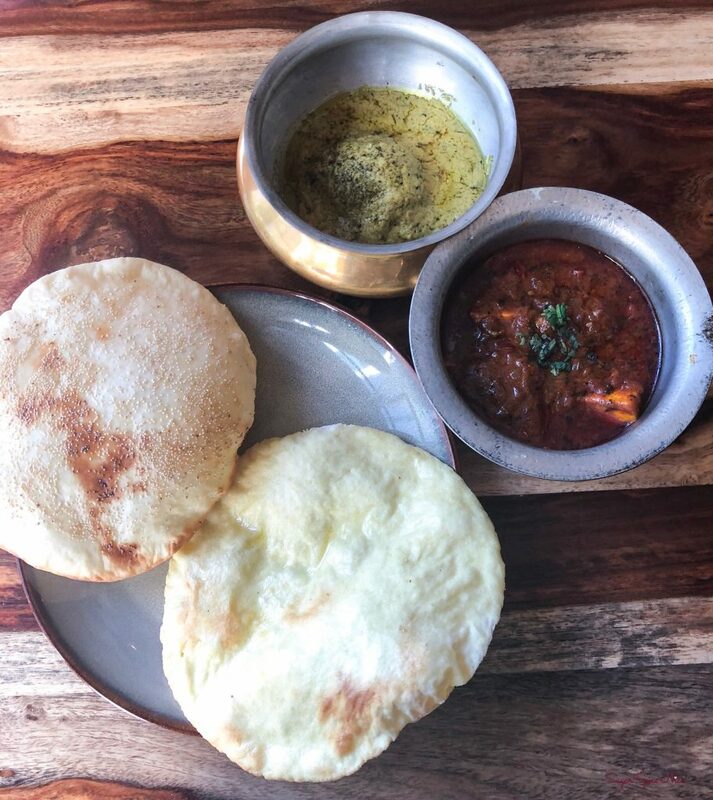 I relished this with some Lal Naan which is a crisp Amritsari roti topped with sesame seeds, Khamiri Roti, Besan Ki Roti which was perfect. On the side here was also some Maa Choliya Ki Dal which was mainly rajma and black dal, with a lovely creamy feel. Paneer cubes in another delicious tomato gravy with a very peculiar flavor. Lauki kofta in a mildly sour, yoghurt based gravy. Thoroughly enjoyed this with the Zaffrani Taftoon which had a very mild flavoring from saffron and cardamom. This took my love for malai kulfi to a whole new level. 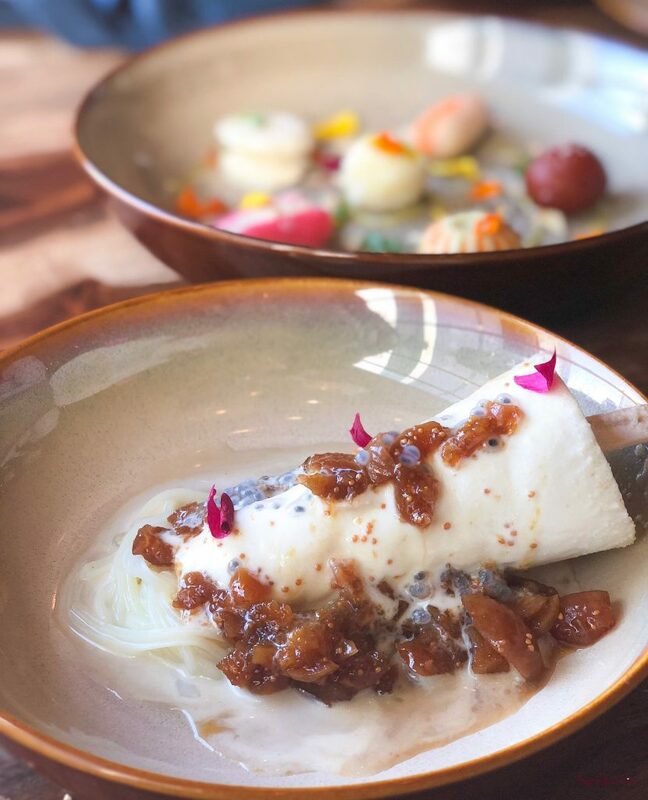 Really creamy kulfi topped with caramelized figs and some chia seeds. 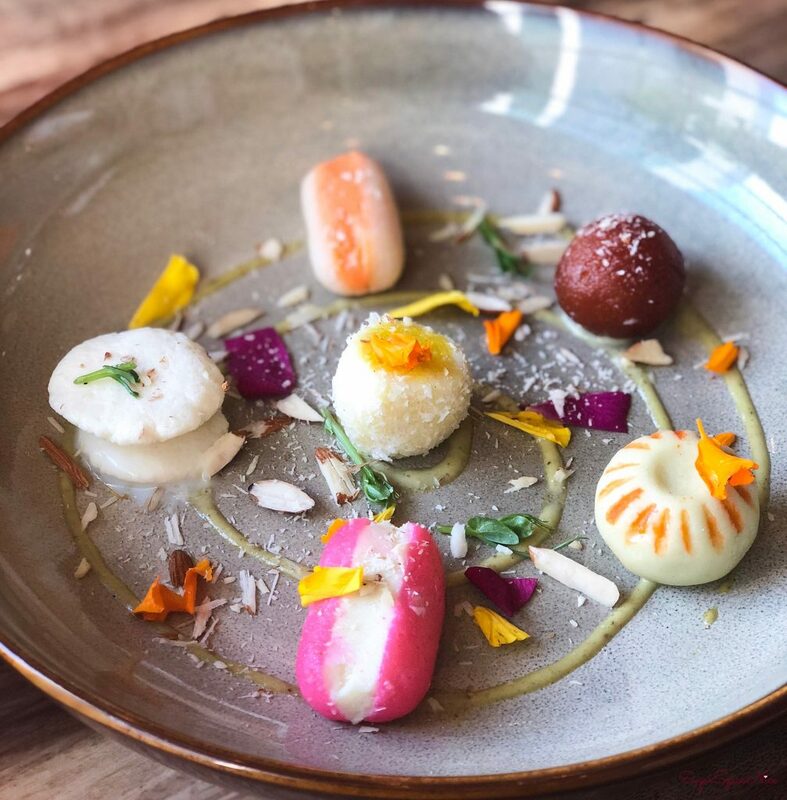 A plate full of bite sized sweets – included ras malai, gulab jamun, rose sandwich sandesh and kheer kodom. Perfect if you like variety in your dessert. 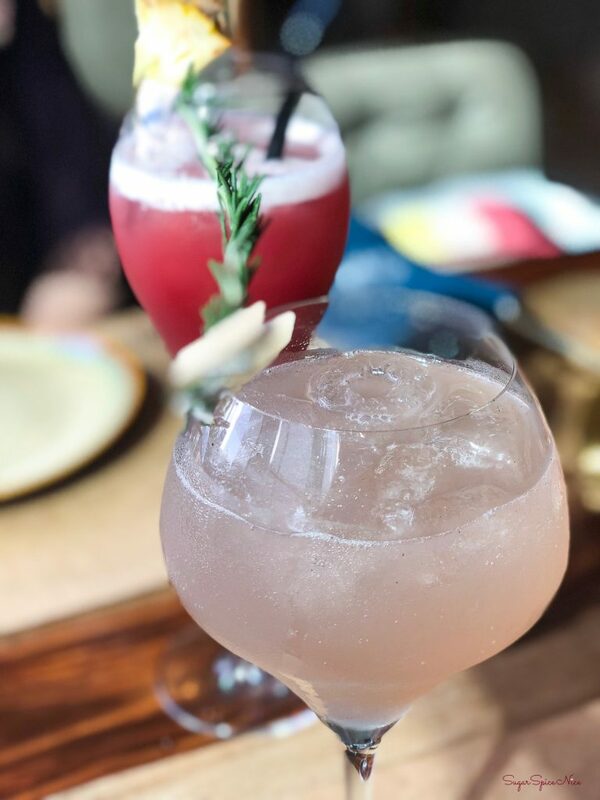 You can also enjoy mocktails and cocktails here. I tried something called The Botanical Blend and it was very light and refreshing. It contained rosemary, ginger-honey syrup, lime juice, gin and some tonic water. 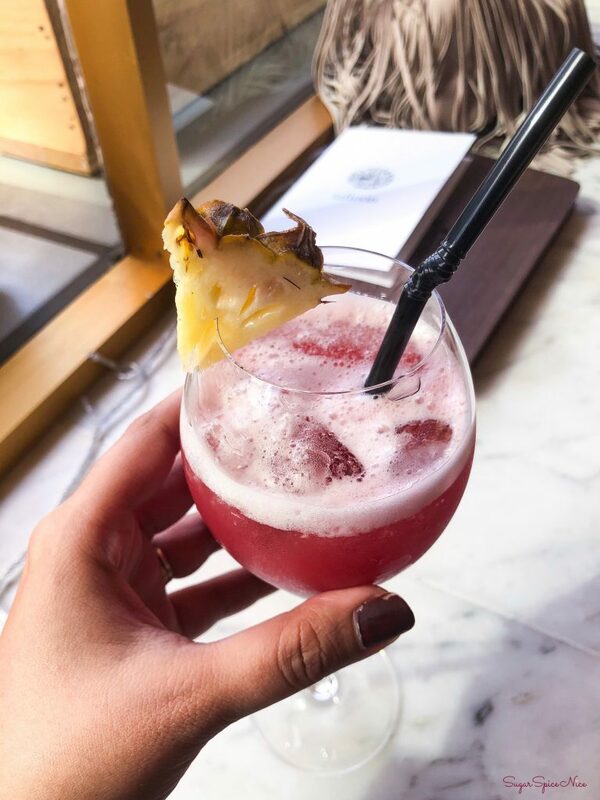 I also tried something called Elixir of the Hills and this was a white rum based drink with a basil flavor and some pineapple juice, hibiscus syrup and a sour mix. 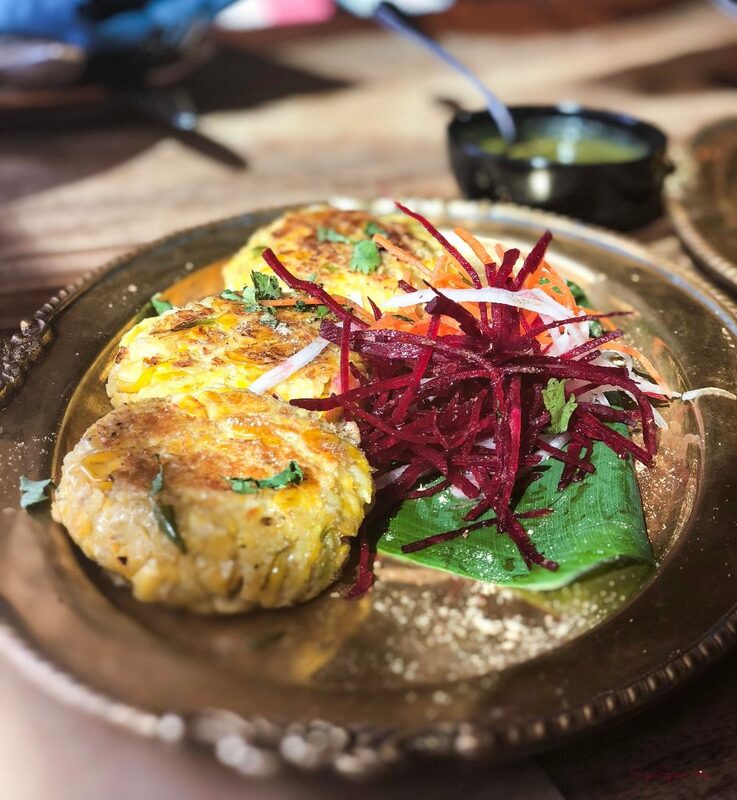 If you are looking to eat some good Indian food which is complete with good taste and an ever greater experience then definitely have Taftoon on your list. It’s a great place for a special occasion and I’m sure you will love it. I hope this post was helpful. Stay tuned for my next one.